Lettering can be fashioned and employed in lots of ways to augment some exceptional quality to any given design. A designer may be in need of portraying a given artistic work in a particular manner that will create an element of uniqueness and professionalism. In such situations, designers find fonts very helpful. 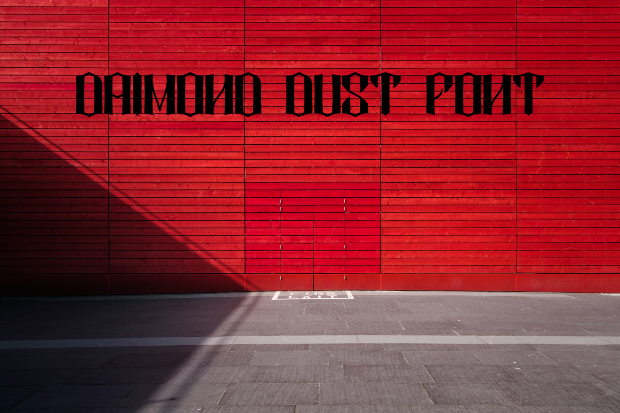 Different fonts come with impressive effects such as 3D Effects Fonts created by some Calligraphy Font types, which can give your design a really unique touch of elegance. 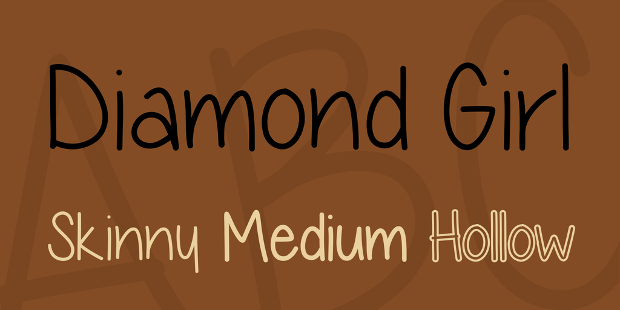 Today we feature some of the best diamond fonts that you can use to give your designs such a nice effect. 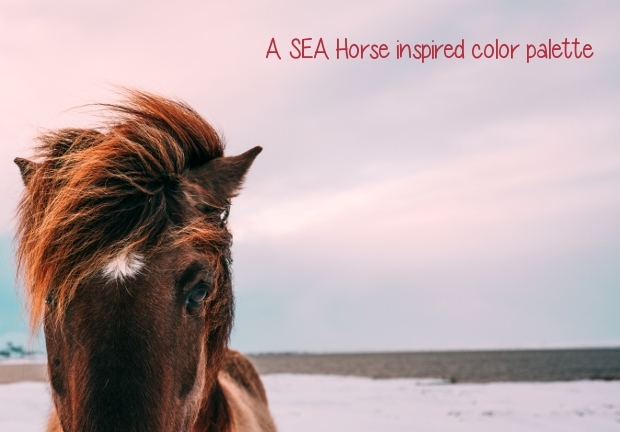 Perhaps it is this font’s unrefined, edgy look that will allure you to use it in your greeting card, handwritten quotes, logo, social media pages, etc. Available in TTF and OTF files, this font type features a whole set of upper and lower case, numerals, and assorted punctuations. 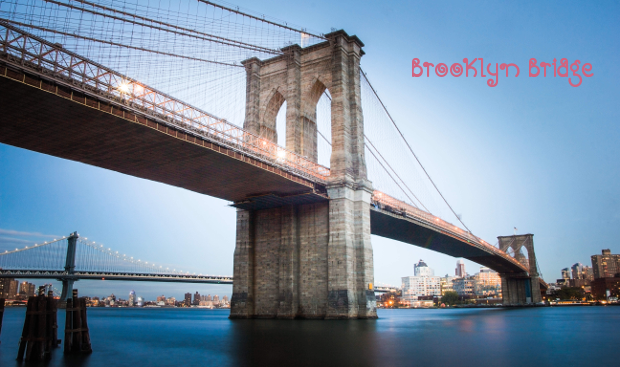 The glossy golden look of these fonts makes them really outstanding. 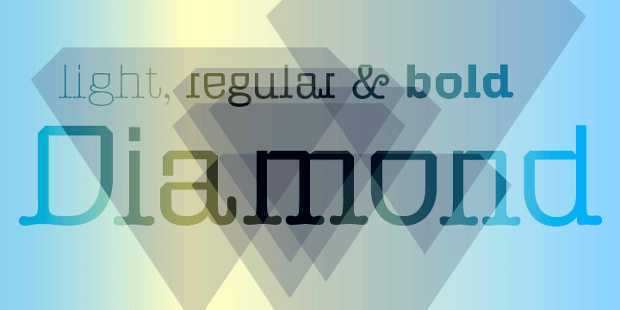 This textured typeface can be a perfect way of enhancing the quality of your project in a shiny decorative manner. 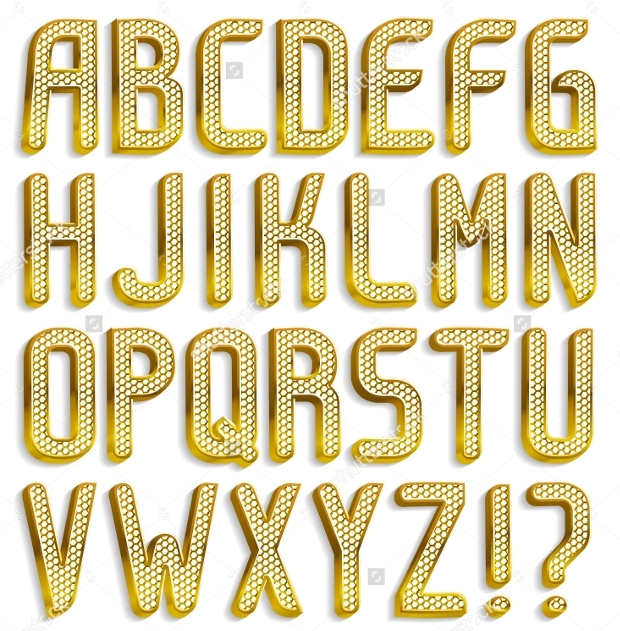 You can use the font to make catchy charts, headlines, etc. 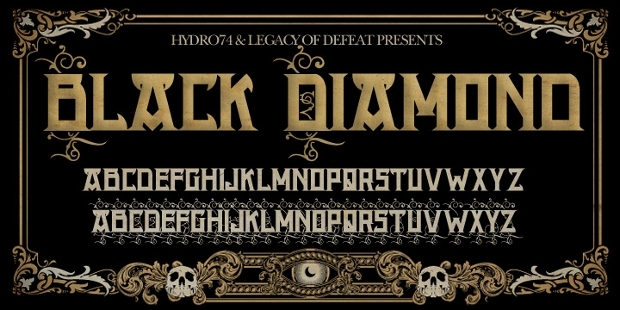 This font created by Hannes von Döhren comes with a unique sense of elegance. 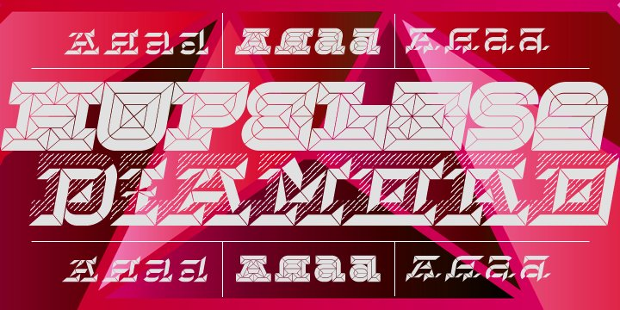 If you would like to have some intricate, professional typeface for use in your artistic work, then this could be the one. The viewers of your work will really like the outstanding uniqueness with which this font comes. 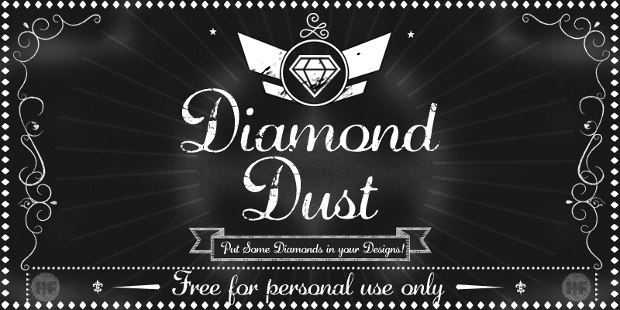 The diamond dust font has all that it takes to create highly captivating pieces of artwork that will enthrall the audience of your artistic work. 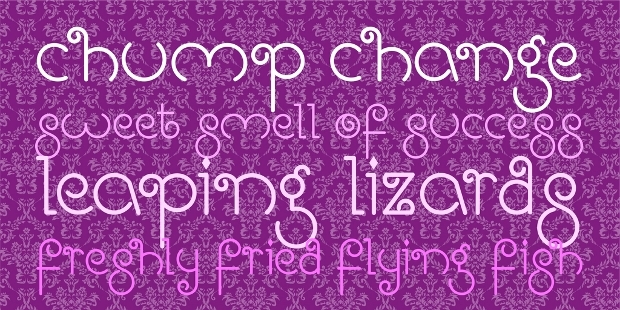 This fanciful font collection features high-quality unique typography that can make your artistic work stand out. 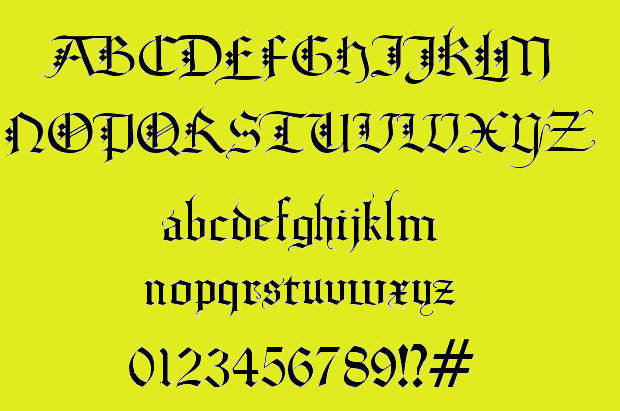 Available in TTF file format, these fonts look really captivating and ideal for decorating your assorted artistic works. 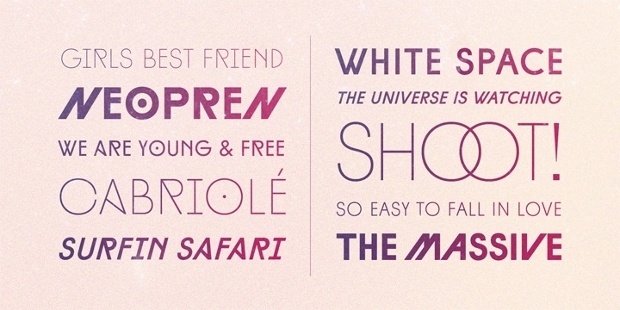 These Girly Fonts look very appealing! 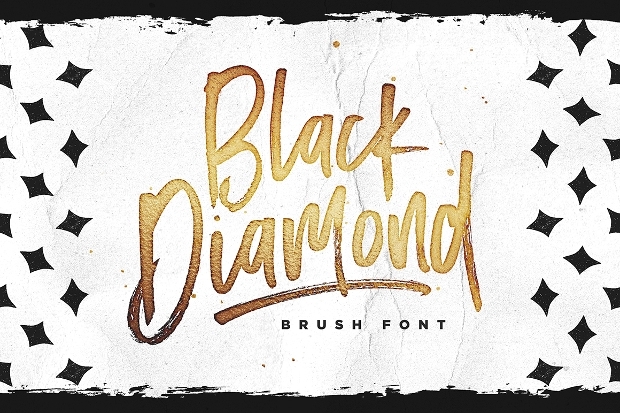 This beautiful font collection is available in OTF file format. You can use the gorgeous typography to embellish your artistic work that requires a unique girly touch of sophistication including wedding, party invitation, etc. The conspicuous feature of this typography makes it look outstanding. It comes with remarkable readability and prettiness, attributes that make it ideal for use in a number of your design projects that require a touch of exclusivity and high quality. 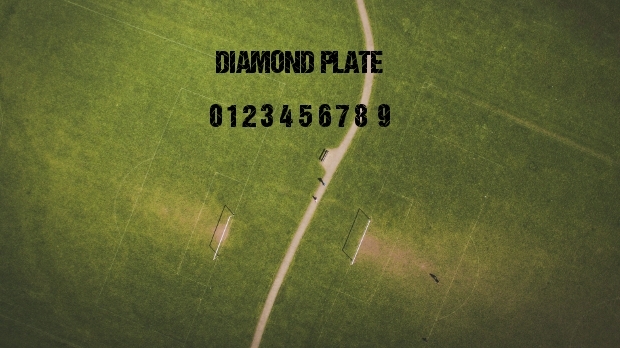 Hopefully, you have found the above diamond font collection an ideal way for giving your design projects a desirable unique effect. These typefaces can proof to be your perfect Wedding Fonts that you can use to give your design projects that much sought after oomph factor. Go ahead and try them in your next design project.